We understand that the Emergency Services must be able to deploy quickly and know exactly where to find their equipment at all times. 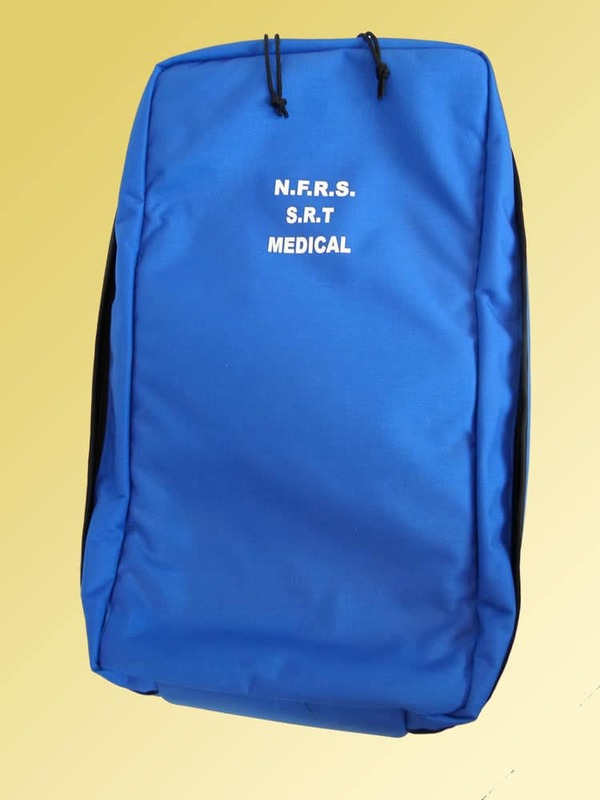 A Paramedic rucksack is a great example of how a specialist bag helps make the paramedic’s job far easier. It is easy to carry, leaving both hands free; it has separate internal stowage for each category of contents and it has great access and visibility with an open-book design and clear vision panels on each internal pouch. 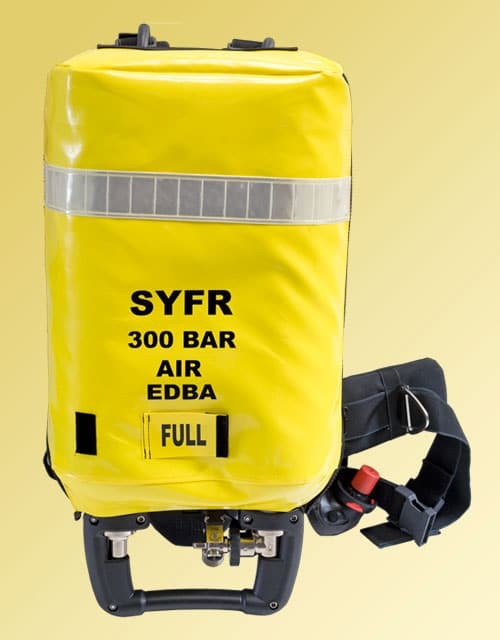 One of the most critical pieces of kit for any fire fighter is their BA set. Our Cylinder covers protect this most important of items. 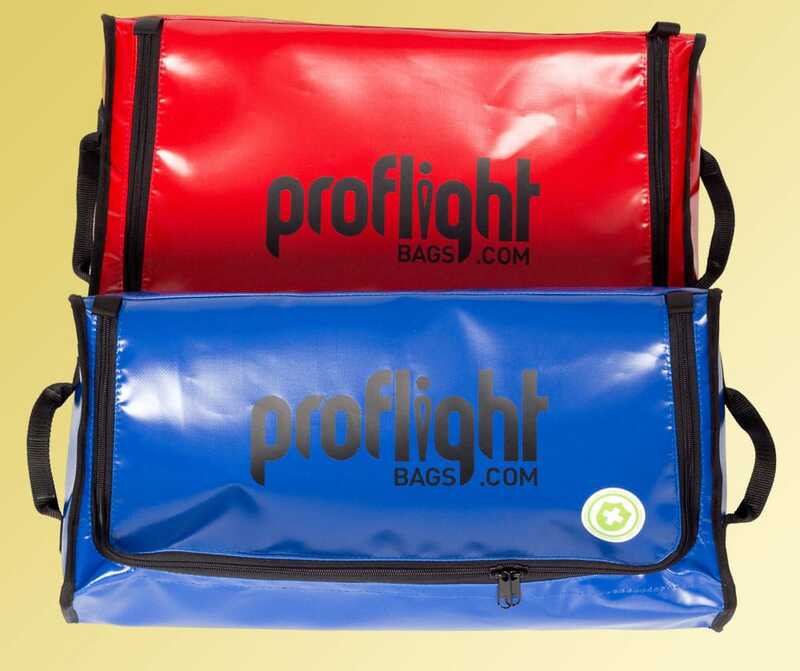 Our Kit Bags are designed to help you carry all types of equipment, no matter what the situation. Proper rope management gets you deployed faster and more safely. 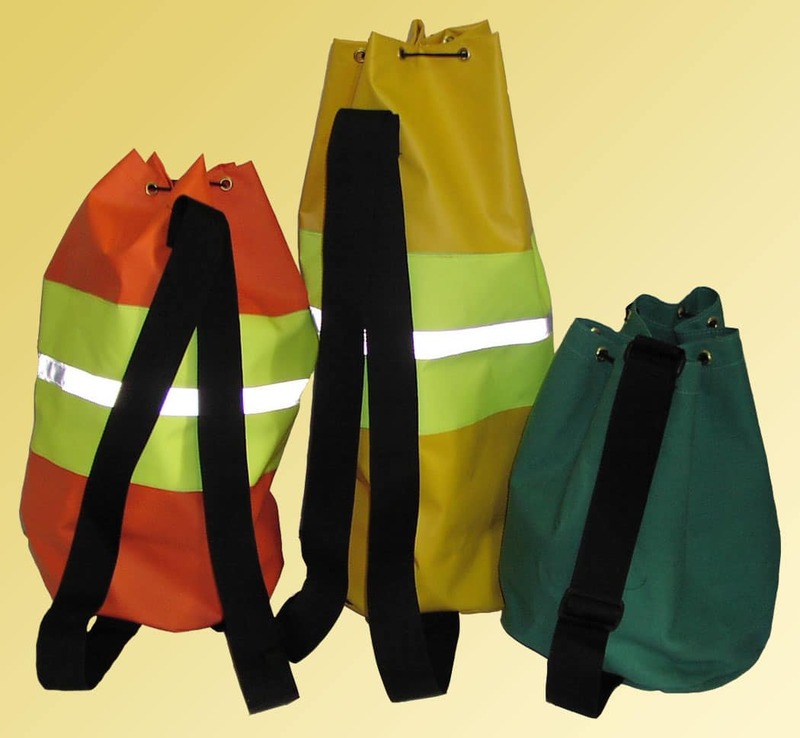 Available in multiple sizes you can rely on our line bags. 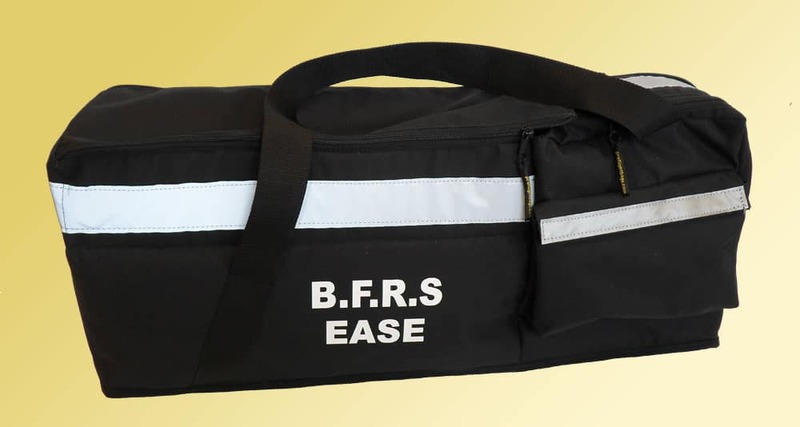 Job specific First Responder rucksacks are a true lifesaver. Designed to deliver critical therapeutic supplies direct to the point they are needed. 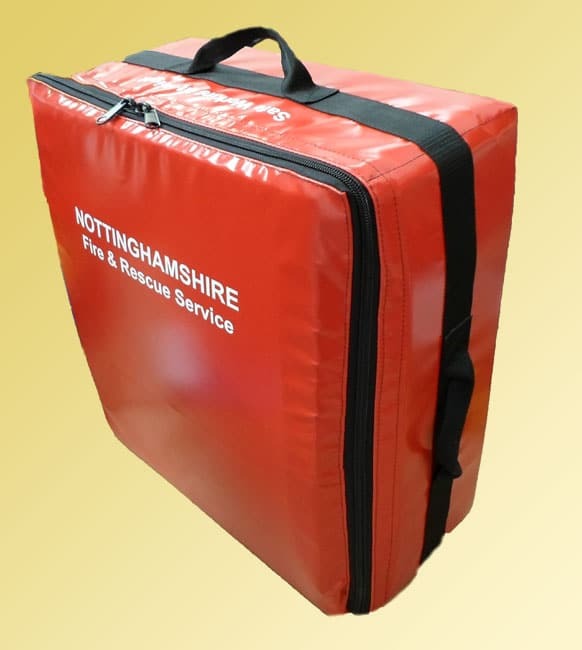 Water Rescue, High Rise Hose Kits, Animal rescue, Cave rescue and may others all require a bespoke solution to carry tools. Training on the contents and location of every item in a Stowage Bag makes it second nature when it really matters.